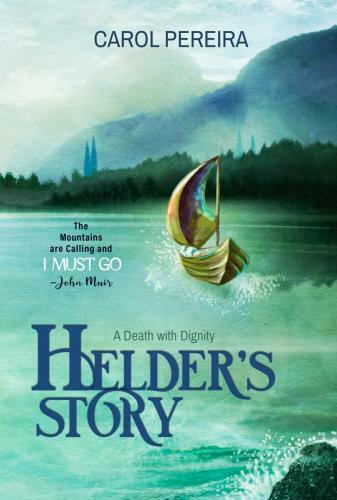 : Helder’s Story: A Death with Dignity is the loving account of a man’s extraordinary battle against cancer and, more importantly, his joy for life. Helder Pereira was one of 111 documented people in California who took aid-in-dying medication the first year the End of Life Option bill passed in 2016. Carol Pereira pulls back the curtain, revealing the effort required to choose happiness and the difficult choice to take aid-in-dying medication. This is a story of inspiration and determination. This is a story of family. This is Helder’s Story.